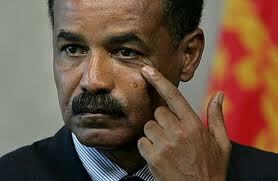 Invitation to All Diaspora Investors in Tigrai, Ethiopia! 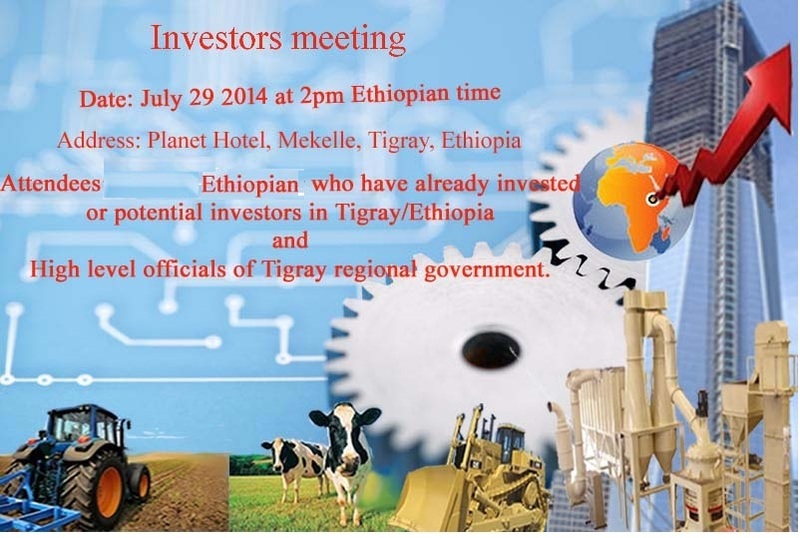 There will be a teleconference meeting on July 12, 2014 at 10AM (PST), 1:00PM(EST) to discuss on the upcoming Diaspora Investors Meeting with Tigrai Officials in Mekelle Tigrai. Reminder to All:You are highly advised to book hotel rooms in advance! Organizers are expecting quality rooms to be filled soon! One Tigray Festival Traveler � One Book ! !